The EXP saws have razor sharp blades, hooks, and bark cutters. All blades are finished for easy clean-up and superior rust and sap protection. The EXP SA-UV40 blade has raker teeth to keep residue from clogging the cut, a bark cutter, and comes with a sheath to protect the blade (and you!) when not in use. 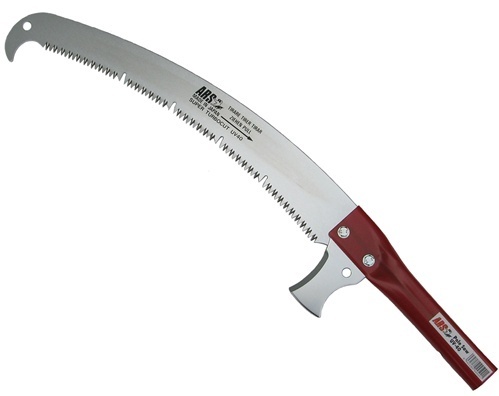 This 16" saw features the ARS Super Turbocut blade, which is Marquench-hardened to hold its razor sharp edge for a long time. 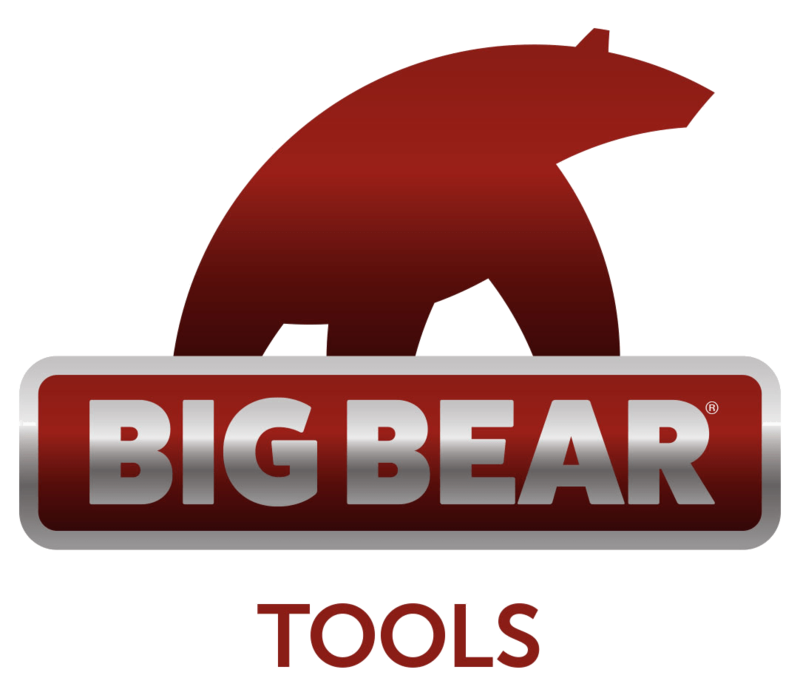 The high carbon tool steel blade is hard-chrome-plated for superior rust and sap resistance. The bark cutter is detachable, and the included adapter (SC-JG1) snaps on the EXP Telescoping Extension Poles.